Welcome to day 2 of Gift Guide Week 2015! I’m putting together my favourite gift ideas for those hard-to-shop-for people on my list and sharing them with you this week. I hope you find these helpful as you finish your Christmas shopping this year! 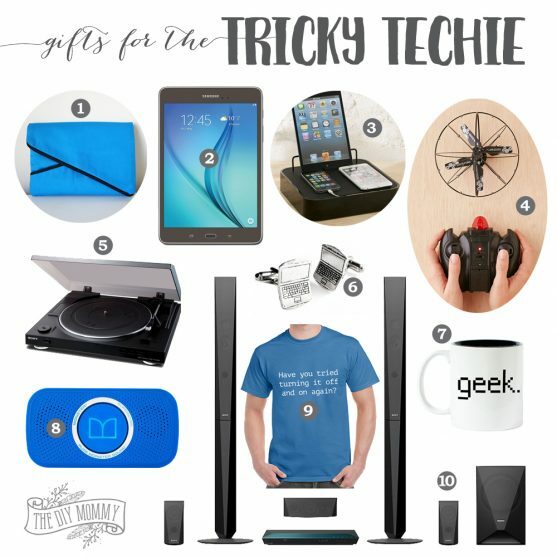 What are YOUR favourite gifts to give to a technology lover in your life?